Michael Whalen grew up in Washington DC at a hot time for music of all varieties. Jazz of the fusion variety, Punk, and Go-go all factored into the scene, and Michael was an energetic young man with open ears. School was not his thing, he had already been creating music in the basement before he hit the seemingly sterile educational environment, so it wasn’t long before he was off to New York to intern at a major agency. Immediately in synch with the fast pace of writing for commercials, film, and TV, Michael flourished and moved straight into the limelight as a prolific composer. In his career he has written over 750 TV and Film scores - perhaps the most ubiquitous is the Good Morning America theme song - and he’s taken home two Emmy Awards for his work. Michael Whalen already has a successful career as a musician, with 31 solo and and soundtrack recordings to his credit. One would think this is enough, that he owns his lane and should damn well stick to it. But that would not be very Michael Whalen. As a 14 year old boy he heard Chick Corea, Joe Zawinul, and Herbie Hancock and the fire behind their creations. He vowed that he would make that Jazz fusion album one day, and that day has arrived. 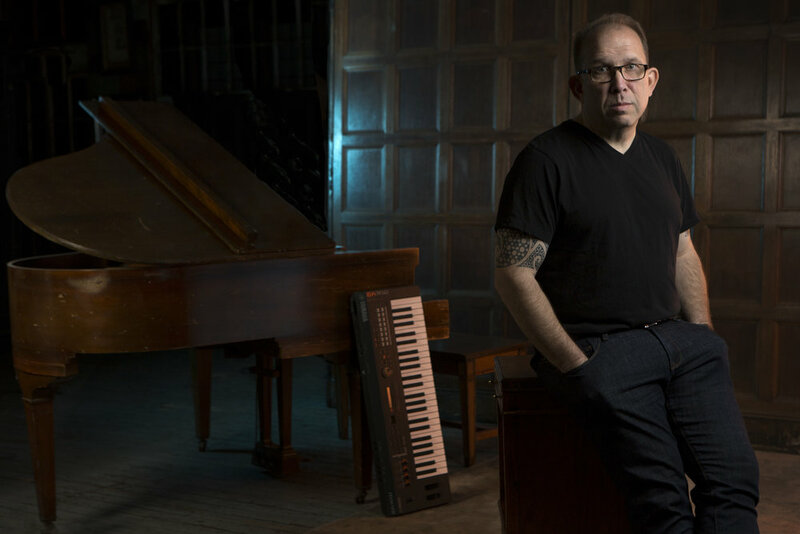 Recruiting the best - Michael League, Vinnie Colaiuta, Bob Magnuson - Whalen hit the studio to celebrate Jazz and Funk (and Go-Go), with an ear on keeping the melodies and not getting lost in the virtuosity. 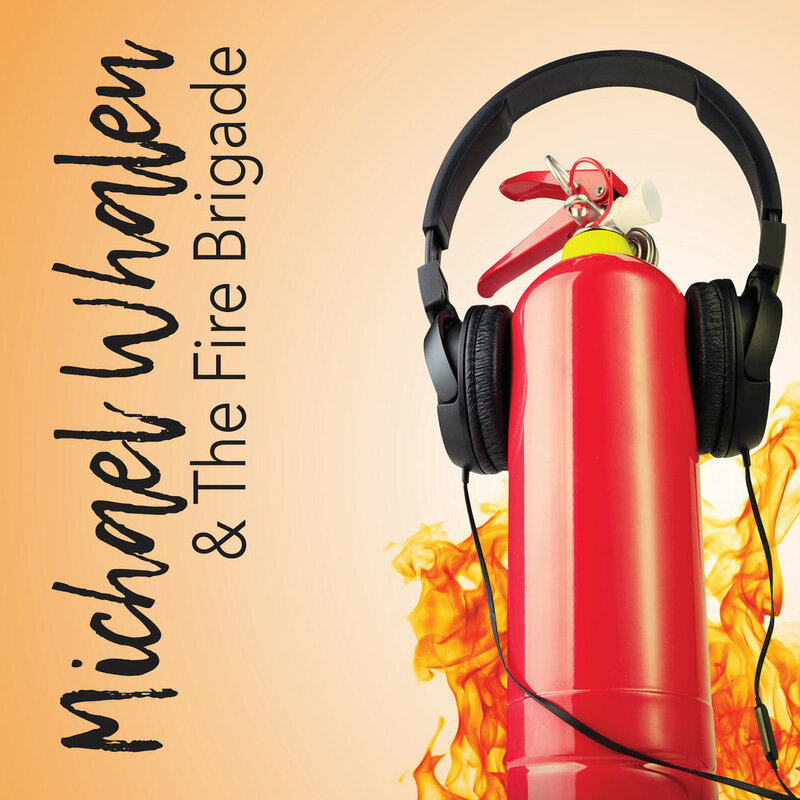 Michael Whalen & The Fire Brigade’s self titled album is ready for prime time on March 1, 2018. A boy and his dream never forgotten. Let’s celebrate, shall we?